What if we drown in our feelings now? Everybody hold on to your inner vision. Everybody hold on to your inner visionnn. 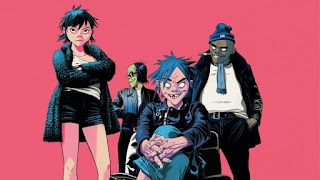 0 Response to "Gorillaz – Sorcerez Lyrics"